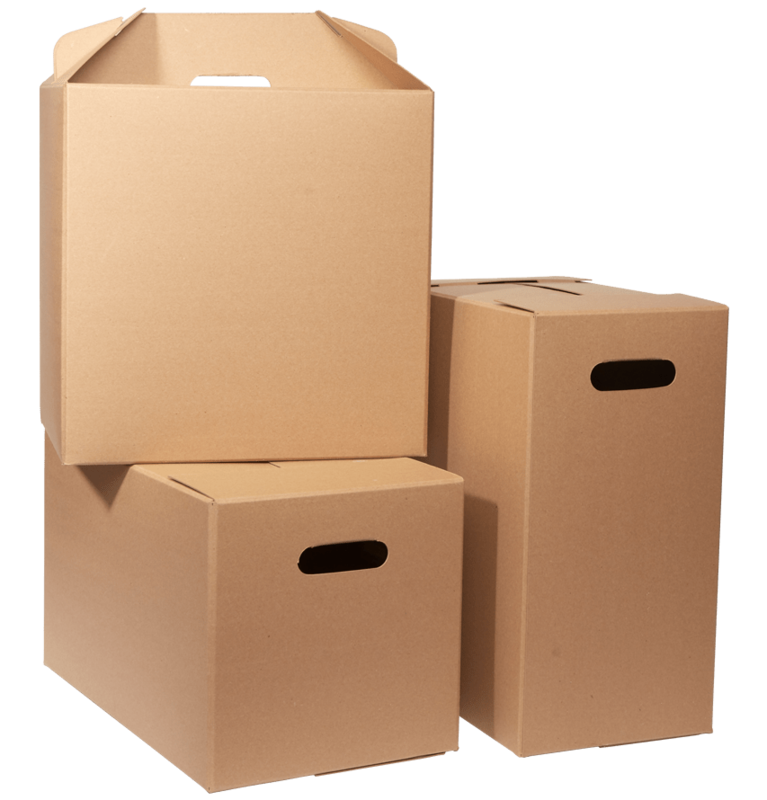 When it comes to industrial storage, Dura-Fibre’s solid paperboard industrial totes and containers check all the boxes. 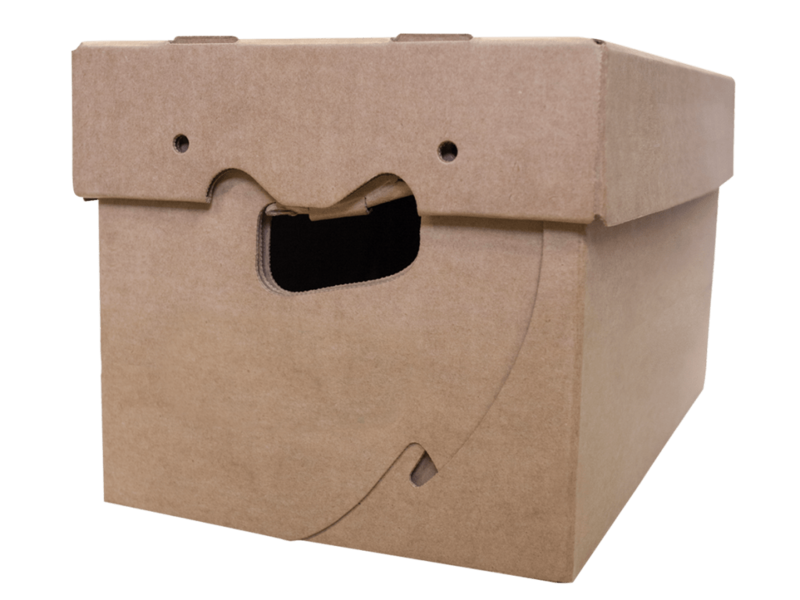 They’re more durable than corrugated cardboard, more cost-effective and environmentally friendly than plastic. 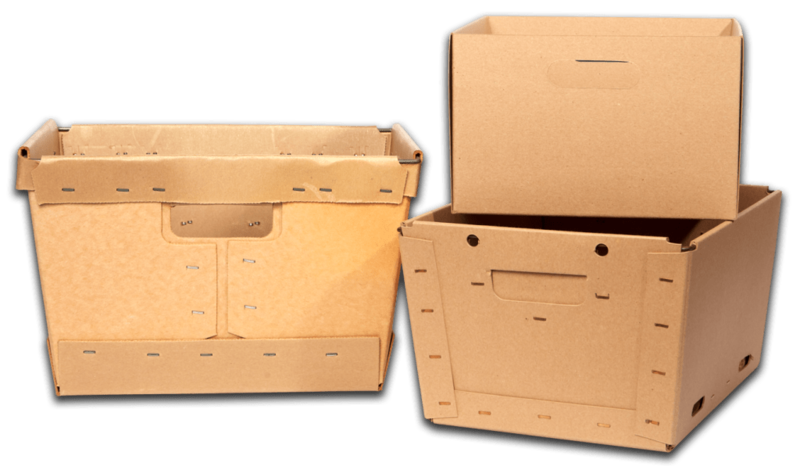 And with Dura-Fibre’s custom paperboard design capabilities, manufacturing processes and orientation to service, you’ll get exactly the industrial storage container you want on time and on budget. 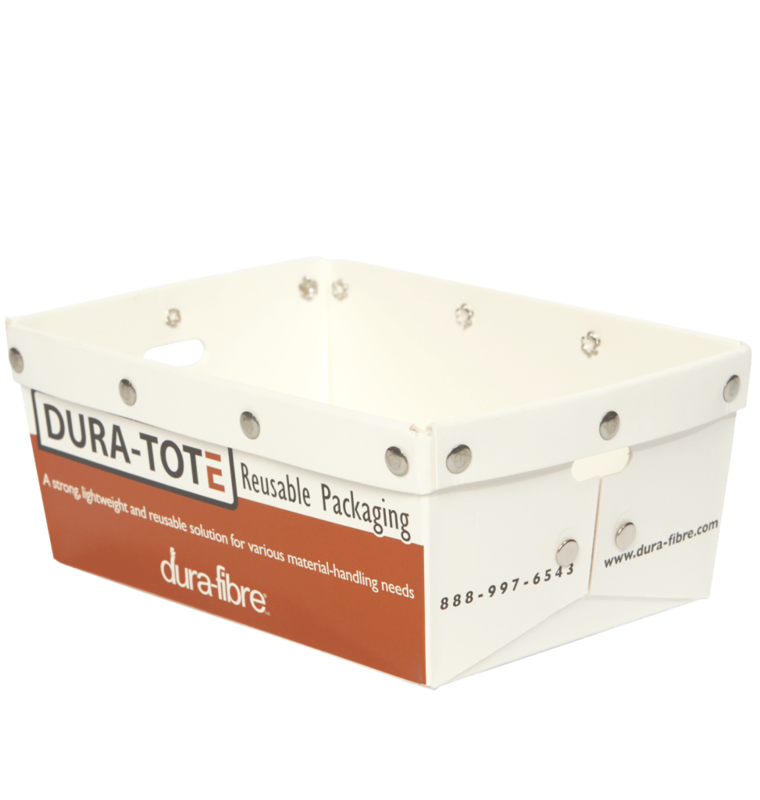 Dura-Fibre industrial totes and containers are strong and durable, ideal for both material handling and product protection. A variety of design options and materials allow you to easily adapt Dura-Fibre fiberboard industrial storage containers to fit your requirements. Low die charges to create custom container shapes and sizes make small volumes affordable, giving you the money-saving flexibility to order the quantities you need. Our experienced design staff can also help you create industrial storage containers to meet your specific storage or handling needs, allowing you to save money and help your operation run more efficiently. Looking for a durable, lightweight solution to your storage, handling or delivery needs? Dura-Fibre industrial totes may be a fit. Let’s talk.